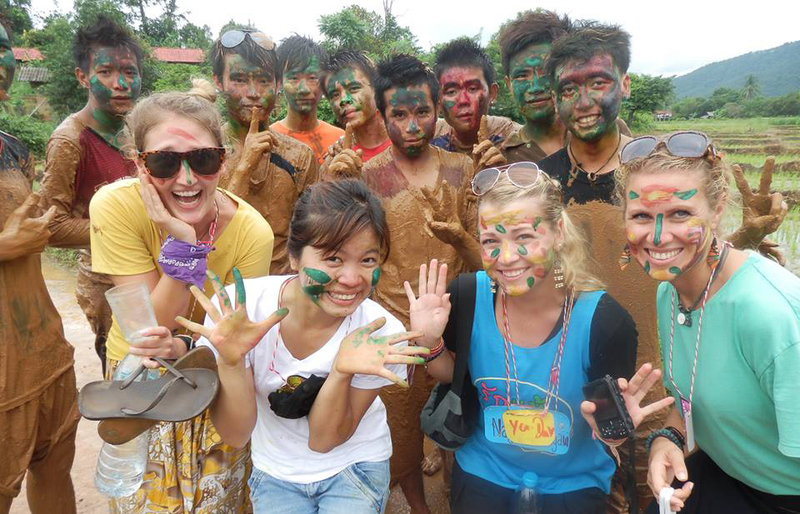 Have you found that volunteering abroad has become complicated and expensive? Our partner, Givingway, believes everyone should be able to find the cause they want to support without having to spend a lot of time or money in the process. They set out to execute this belief by creating an incredible online platform that connects people wanting to volunteer with organizations yearning for that much need support. It’s a place where skills and needs meet, and experiences are shared. So, you’ve decided to volunteer, but don’t know where to start. 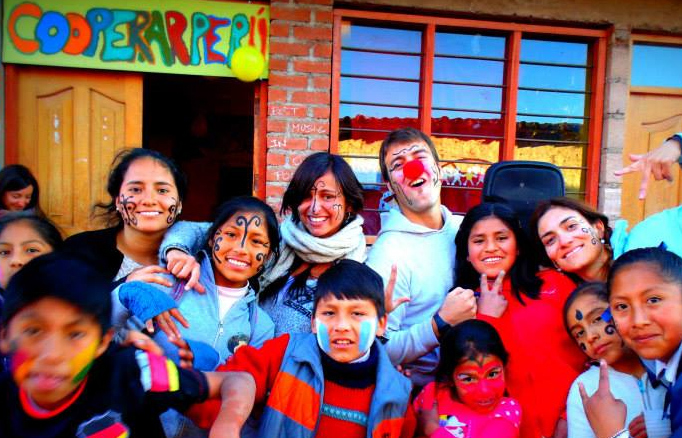 GivingWay believes in taking a responsible and respectful approach both before and while volunteering abroad. 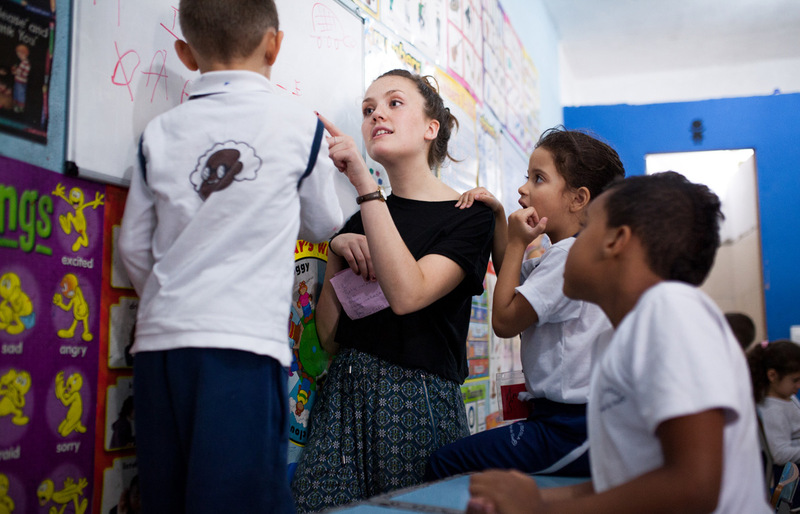 GivingWay strongly advocates that volunteers do as much homework as possible regarding the organization they’d like to volunteer with, and the area they will soon travel to. Communications with the organizations should always be respectful and one should always try to hold back on personal judgement. 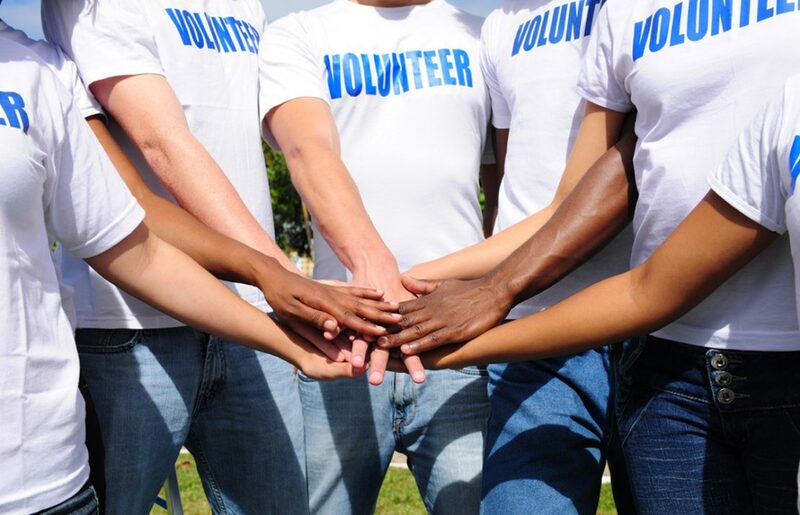 While volunteering, volunteers should always remember they are there to help, make impact and be reliable. A “think what is needed and not what you want to do” is the best rule of thumb to go by. Finally, go with an open mind, an independent spirit, and always expect the unexpected! 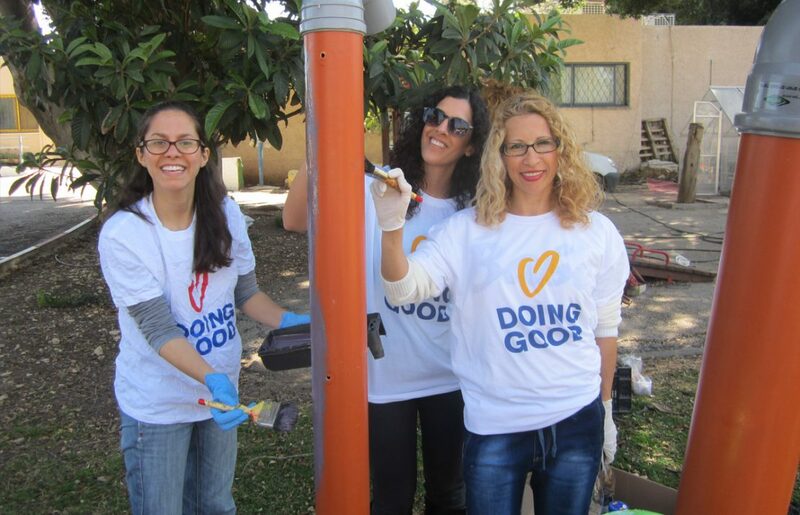 Most of the participating organizations will be holding a special event in their community in honor of Good Deeds Day on April 10, and welcome all travelers and community members to join them on such day of giving. This is a great opportunity to do something good during this year’s Good Deeds Day and experience something special along the way. Of course any support provided to these organizations, which are hard at work doing good all year-round, is welcome and encouraged! Check out the organizations below and click the organization links for more details on Good Deeds Day specific events and general organization activities. 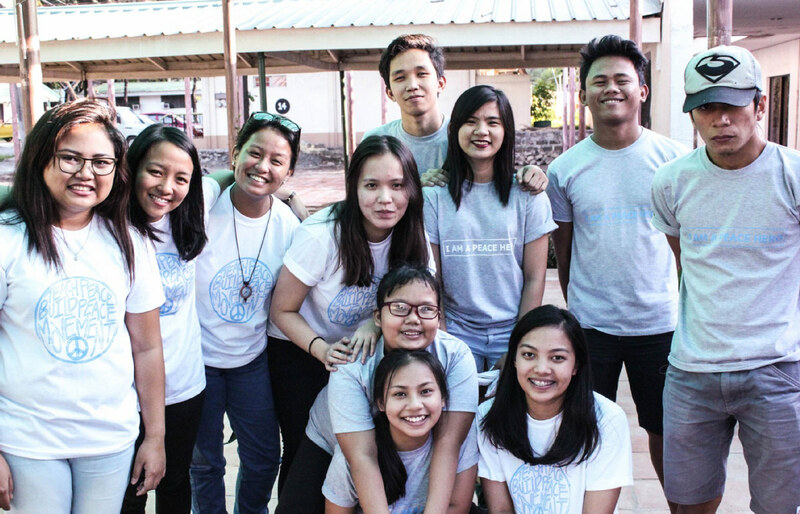 Photo: Teach Peace Build Peace Movement, Inc. 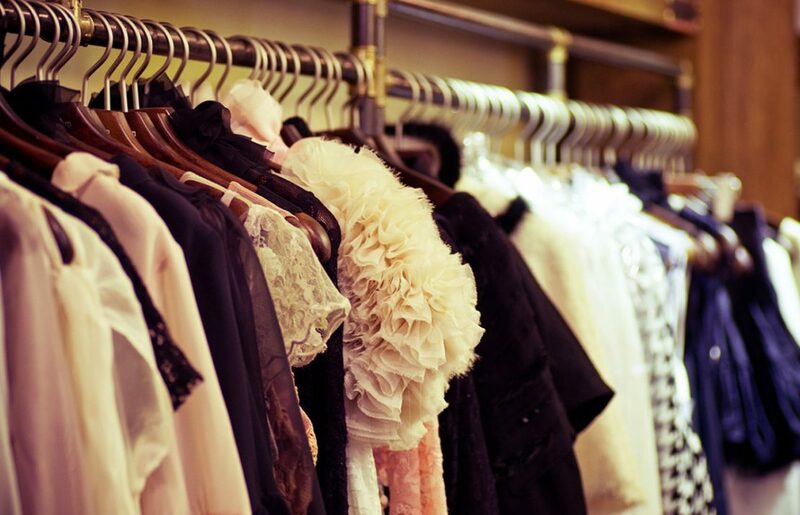 This article was written by Givingway and appears here with permission.